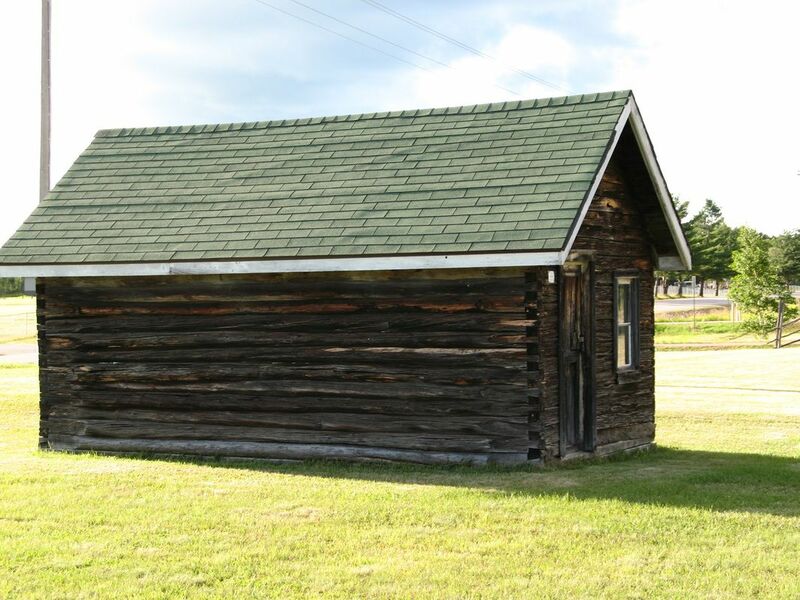 The Nelimark Museum celebrates local history, particularly Finnish American stories and ways. Every June, they mark National Sauna Day with a special event. Volunteer artisans that work in the museum have many unique items for sale. There are historical buildings moved from the region to wander through in the farmstead yard and a 2.5 mile paved trail that meanders through the woods and near the river to walk on or ride a bike. Stop by for a visit. The coffee is always on for our guests. Open the Thursday before Memorial Day until the last Saturday in September. Hours are Thursday-Saturday, 10 a.m. to 4 p.m. Admission is free! Conversational Finnish will be offered a 1:00 pm on Thursdays throughout the summer. On Fridays homemade bakery is available for sale. Stop by!